MEDIUM-size freestone creek in the Alarka Community. Location West of Bryson City; US 74, Exit 64. Easy to moderate access. 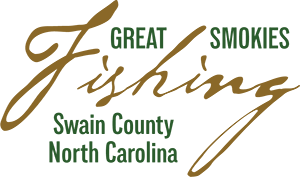 Alarka Creek is hatchery-supported by the State of North Carolina, and is stocked regularly from spring through fall. 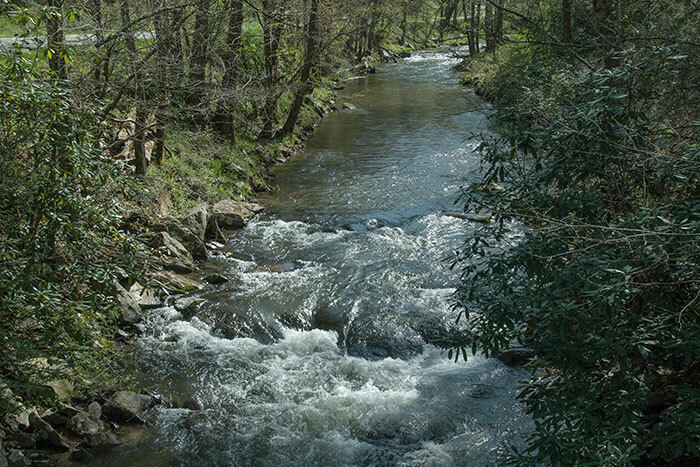 Alarka Creek is gentle flowing and begins high in the Big Laurel area on US Forest Service land and rushes past woods and farms as it makes the journey to Fontana Lake. Along the way you will find many good access points which offer ample parking and good fishing. The Alarka community is known for its beauty and high mountain peaks. NOTE: Hatchery supported trout waters are closed to 30 minutes past sunset on the last day of February until 7 am on the first Saturday in April (opening day). While fishing is closed, Wildlife personnel will stock all hatchery supported trout waters. Please respect the rights of property owners and remember to "leave no trace." Sign up for our monthly newsletter to learn about upcoming events in the Bryson CIty area.